Our house is a split-level with a large foyer, and this wall is what you see when you open the front door. 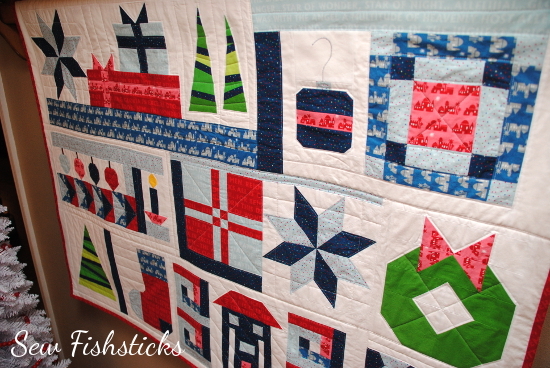 I always keep a quilt on that rack, and I’ve wanted to sew a Christmas quilt to display there for a few years. 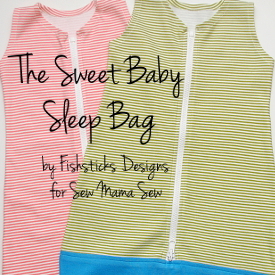 This year, it made it onto my sewing list! The quilt came together in a rather interesting manner, though. I gave up my normal plan-everything-out ways for a bit of improv. 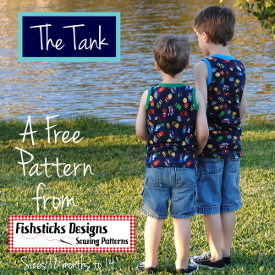 The print fabrics are all from the Christmas – Pure and Simple line by Nancy Halvorsen for Benartex and the solids are Kona cottons. As you can see from my Instagram picture above, I really just started by piecing together blocks. 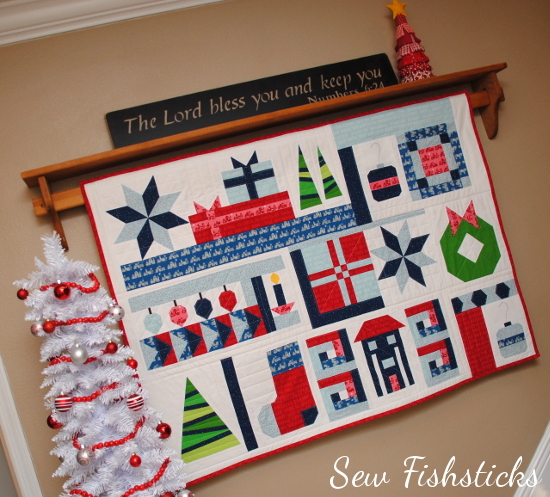 Most of the blocks are slight modifications of the blocks that Lori Holt shared in her Have Yourself a Quilty Little Christmas Instagram Sew-along. The Present Pile block is from Clover & Violet. The others are either traditional blocks that I found through Pinterest or blocks that I made up myself though a bit of trial and error. I just kept adding and piecing the blocks together using the quilt-as-you-go method around the designs until I was finally finished! Once I had the whole top done, I added the back, stitching in the ditch around the blocks. Before binding it, I added more straight-line quilting to fill in the open spaces and give the quilt more dimension. Finally, I machine-bound it, stitching the hanging sleeve into the top binding, and then I pinned the bottom of the hanging sleeve in place and hung it up! 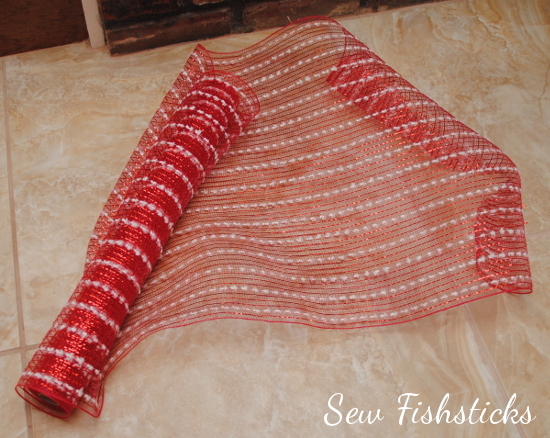 (I’ll get around to handsewing the bottom of the sleeve on … eventually.) Also in our entryway is my new white Christmas tree! I’ve wanted one for a few years, so my husband encouraged me to grab one at Black Friday prices this year. It’s decorated very simply for now, but I hope to cover it in handmade ornaments in years to come, and I’d love to make a tree topper for it. I’m thinking of using this one: Moravian Star Tree Topper Tutorial. 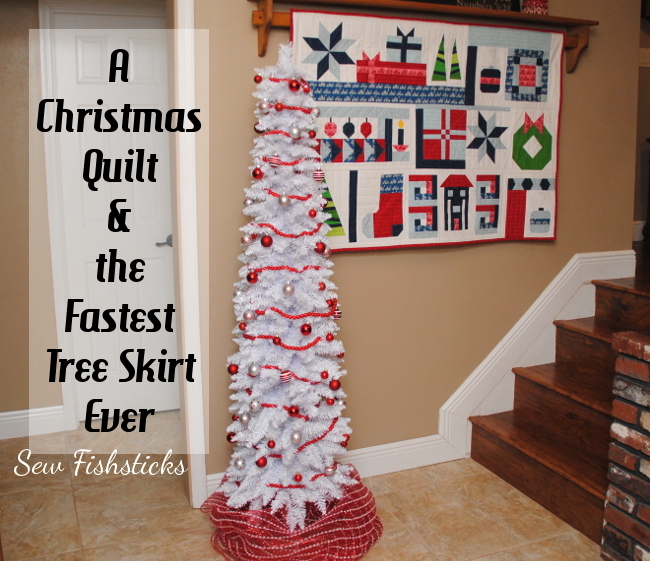 I simply did not have time to sew a tree skirt for this tree, and I couldn’t find anything that I really liked that was ready-made. 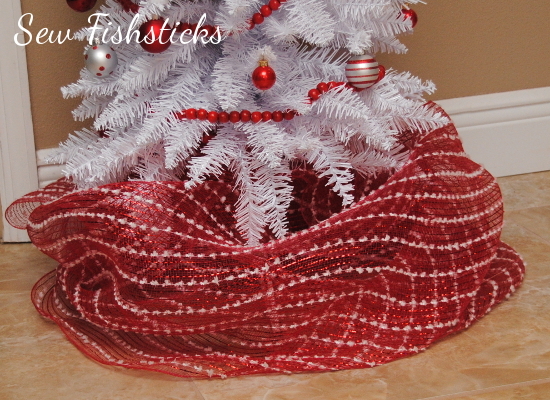 On one of our many Joann’s runs this season, though, I happened to see a roll of this Christmas mesh ribbon near the checkout for 70% off. I grabbed it to see what I could do with it. 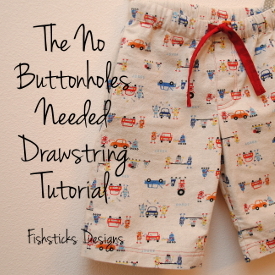 I’m not going to give you step-by-step instructions for this one because it’s so easy! I just cut a length of the ribbon that I thought would work and wrapped it around the base of the tree until I was happy with how it looks. Isn’t it pretty? 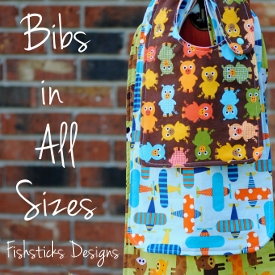 And, I have a ton left over for some other future project! Before I go, I have one more little bonus tip for you. 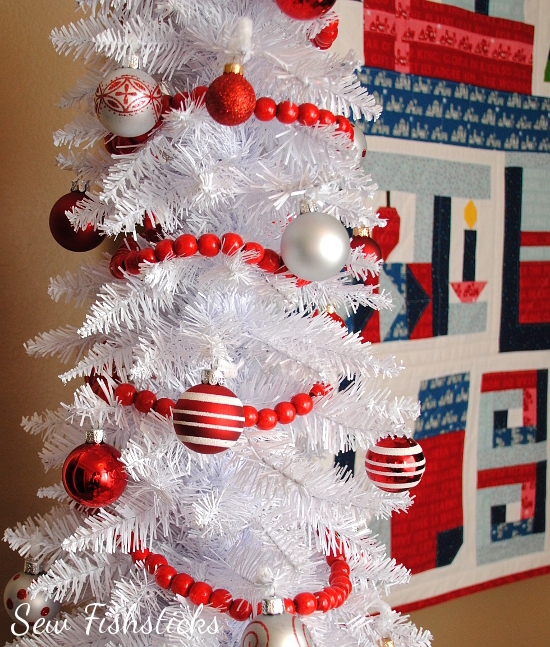 I really didn’t want to have hooks showing on my new white tree, but I couldn’t find any white hooks locally, so I bought a pack of white chenille stems instead and used those to attach the ornaments. The stems blend right in with the tree, and they have the added bonus of making it easy for me to position the ornaments exactly the way I want them and secure them snugly in place. Cool, huh? Okay, go have some holiday fun, and feel free not to count my holiday craft ideas up when I’m finished … I might not manage to blog all twelve! 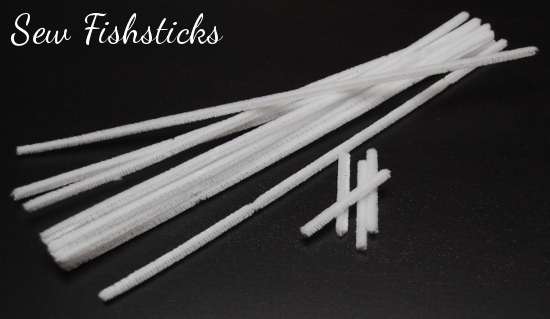 The chenille stems are geneius for ornament placement! I might even have to try it on my green tree next year since my children keep redecorating the tree! 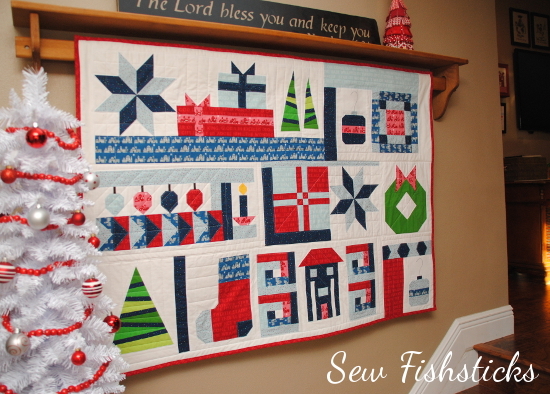 And your Christmas quilt is great, I really like the less traditional colors on it, gives it a really special look. Hope you have a very merry Christmas! 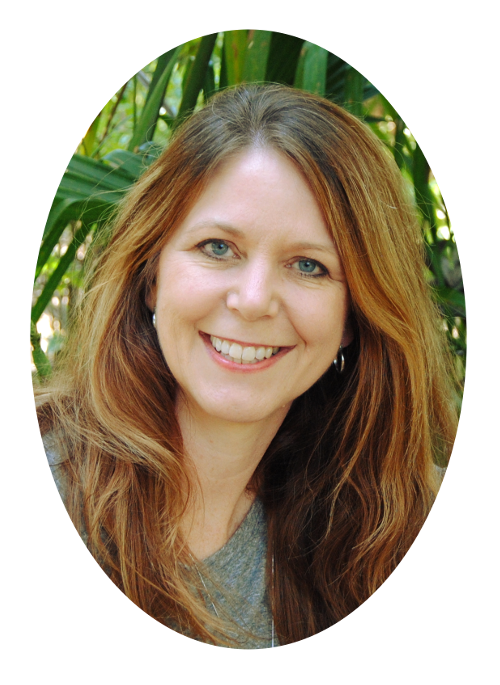 Thank you, Jennie! I am so happy with the way my quilt turned out! I love the chenille stems for my white tree so much, I’m thinking of using them on our green family tree next year, too. They definitely make it harder for little ones to pull the ornaments off! Thank you, Terry! Happy holidays!! Take a trip to El Bucanero instead.